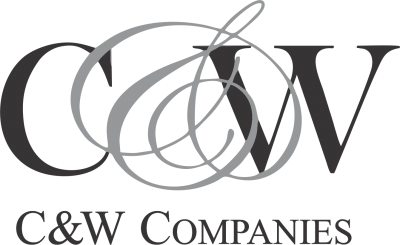 C&W Companies is a family-owned, certified woman-owned business enterprise (“WBE”) and the parent company of C&W Embroidery and C&W Screen Print. C&W Embroidery was founded in 1990 and is one of the largest contract embroidery firms in the U.S. The company is a full-service embroidery firm with in-house digitizing capabilities and state-of-the-art equipment, including 515 embroidery heads. Please visit our website to learn more. C&W Screen Print is a leader in the printing industry with state-of-the-art equipment allowing customization of any order, from small, complex runs to large, single/multi-color printing. The company has MHM and M&R automatic presses capable of up to 14 color prints, as well as two 6 color manual presses. Please visit our website to learn more. © 2015 C&W Companies. All Rights Reserved.